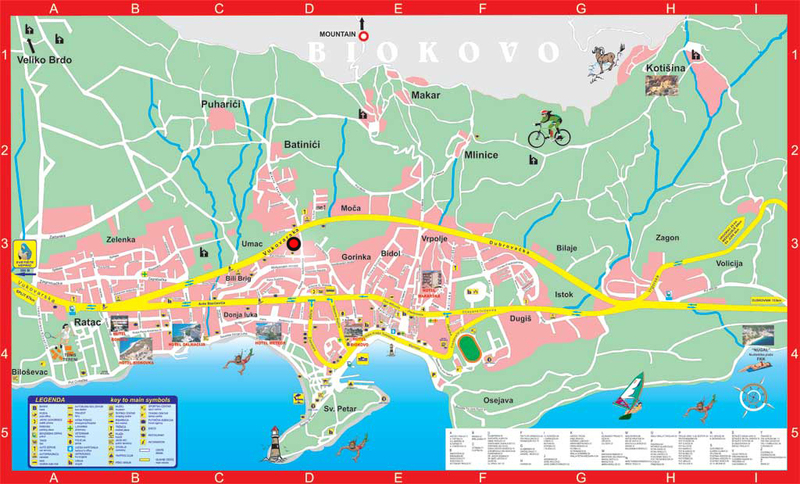 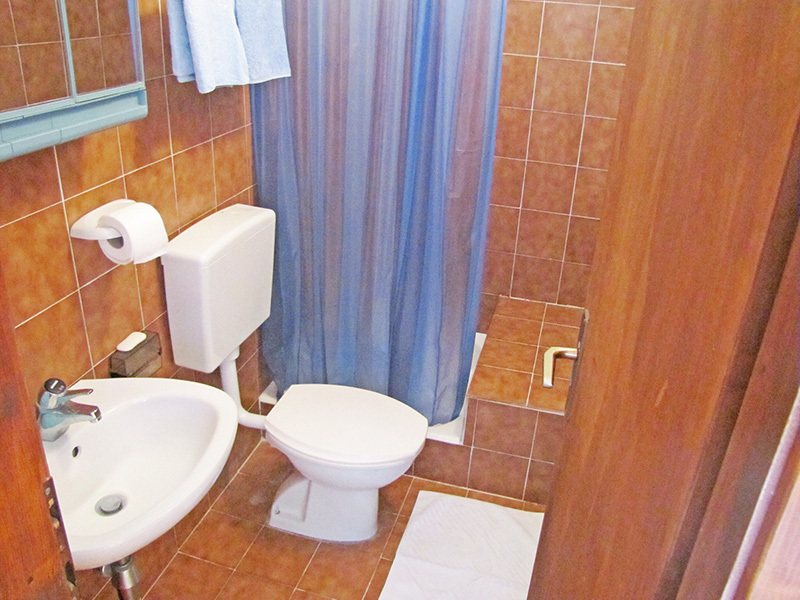 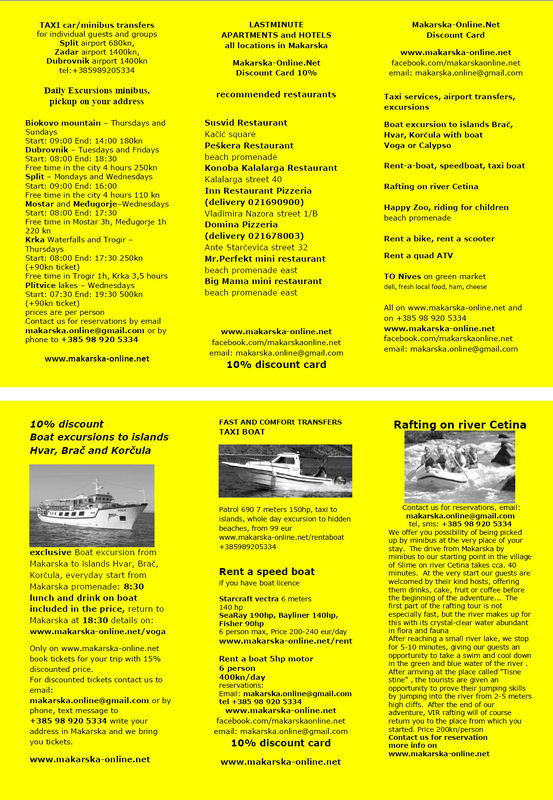 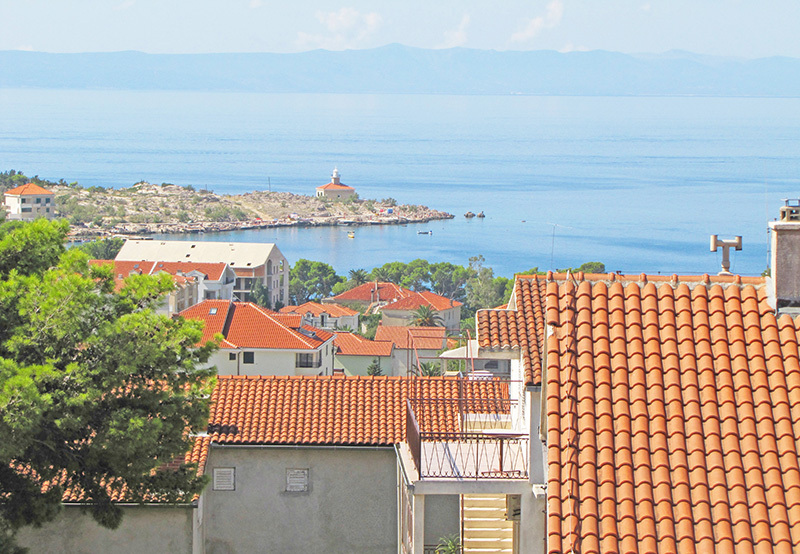 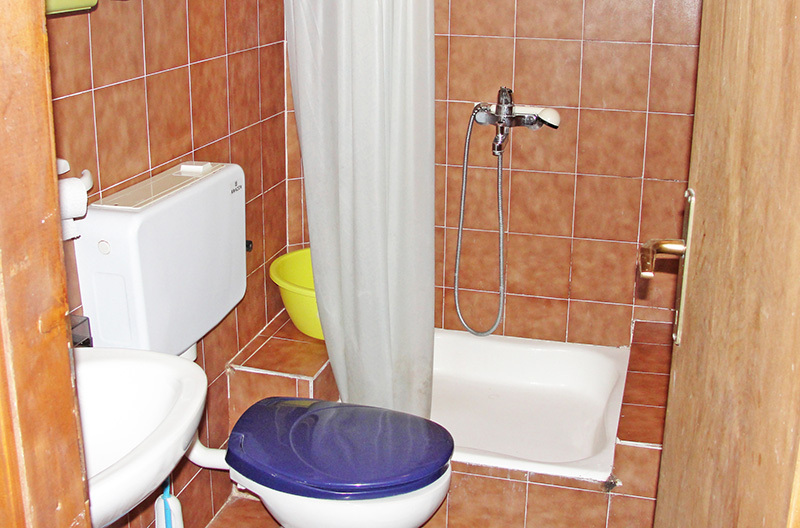 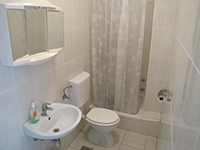 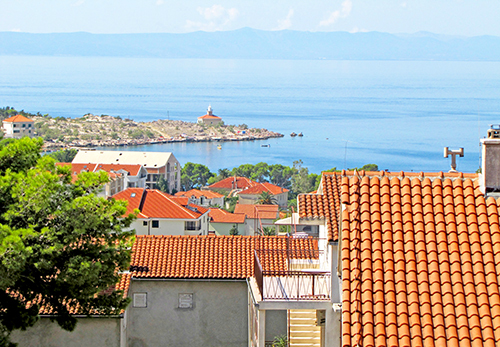 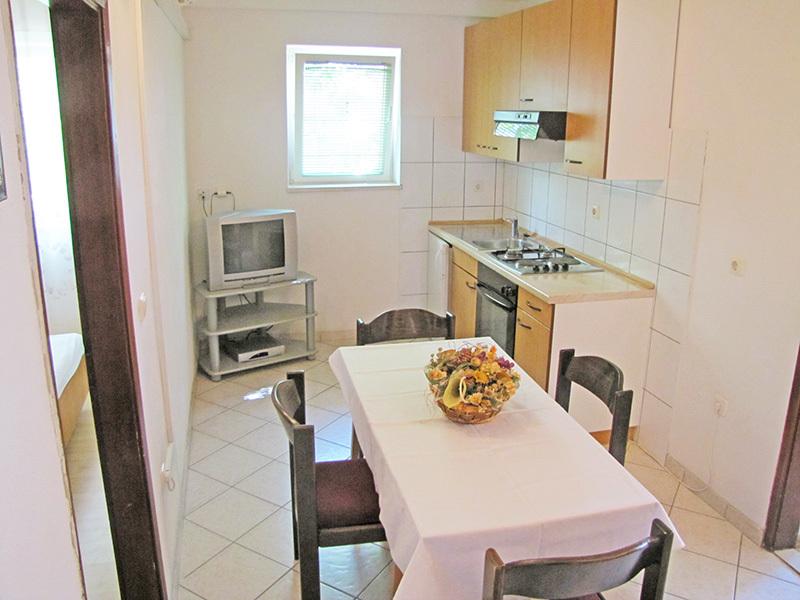 Apartment Vice are situated in Makarska in Kipara Mestrovica street. 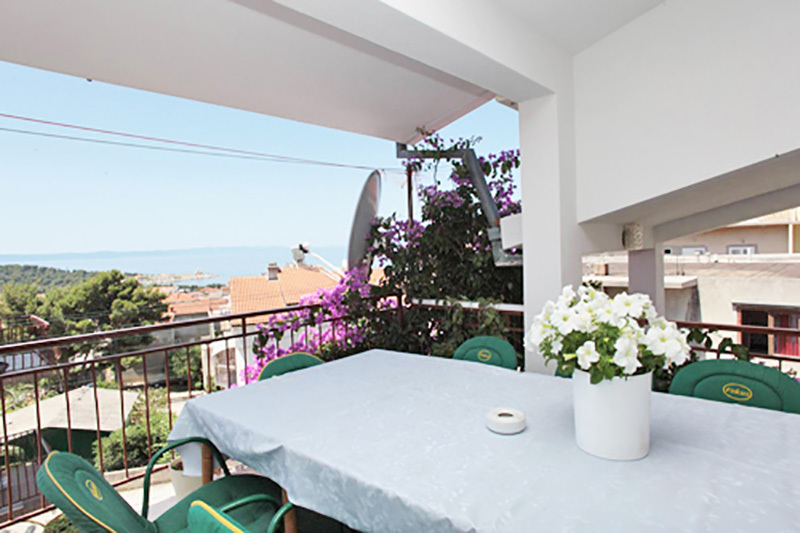 In front of house are garden with dalmatian flowers and vegetables and parking for cars. 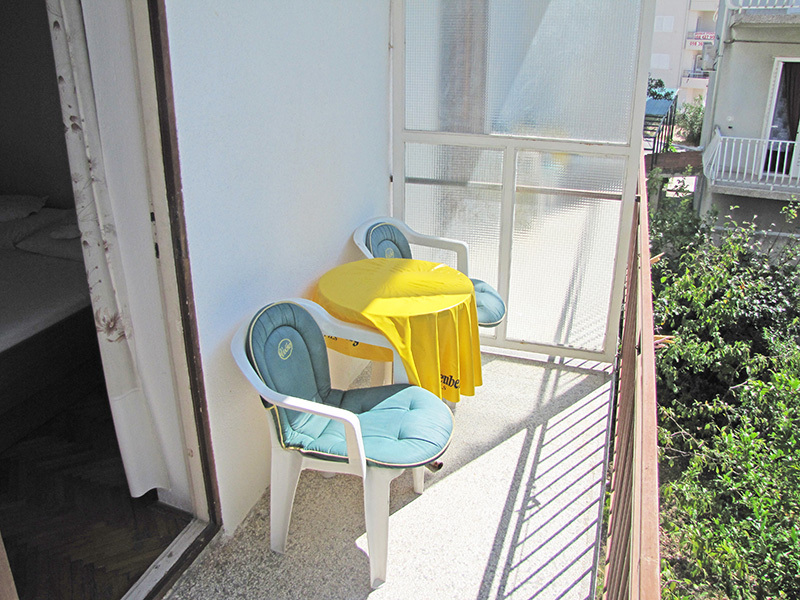 Each apartment include air condition and wifi. 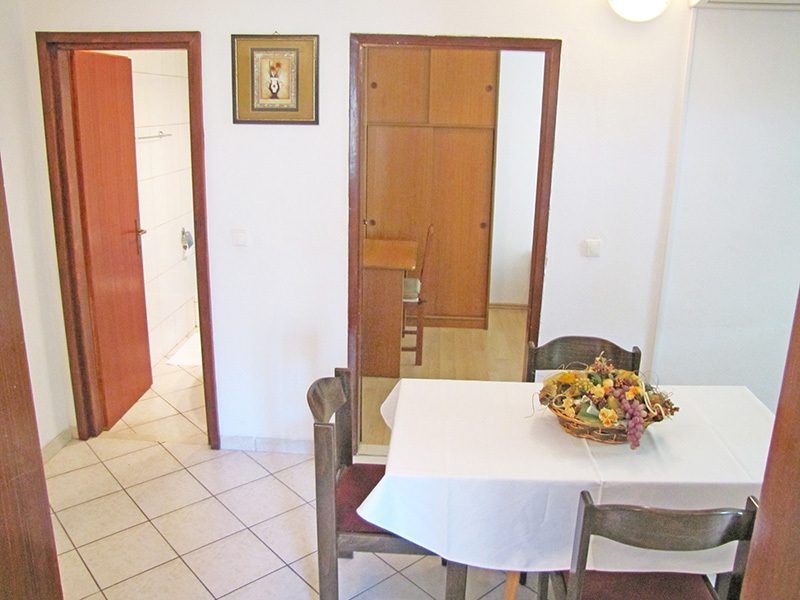 For your pleasant stay in Makarska choose house Vice! 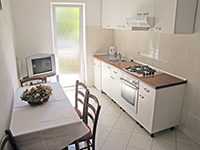 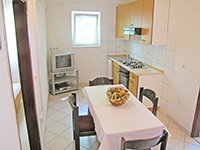 The house is situated in 400m from center and 300m from beach. Each room has own entrance, bathroom, air condition, wifi, parking. 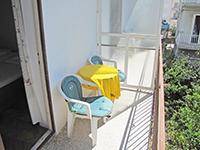 Rooms share kitchen and veranda. 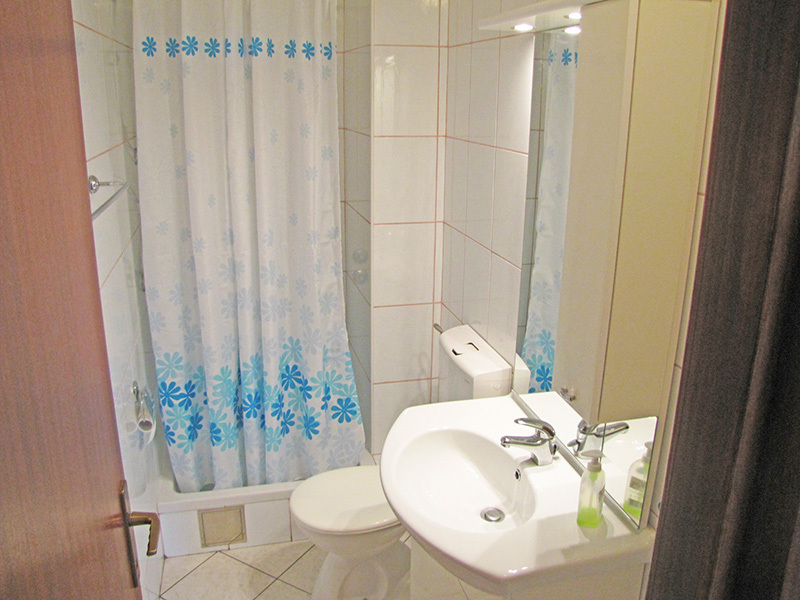 *Rooms are on same floor like apartment 1. 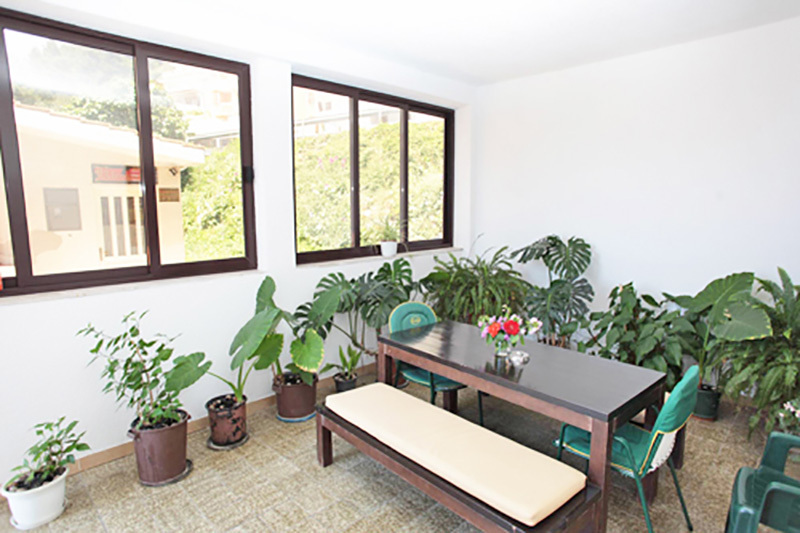 Can be used like one big apartment with 4 bedrooms. 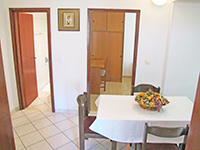 Apartment is on 1st floor, include two bedrooms, bathroom, kitchen with dinning room, balcony, air condition, tv, wifi, parking. 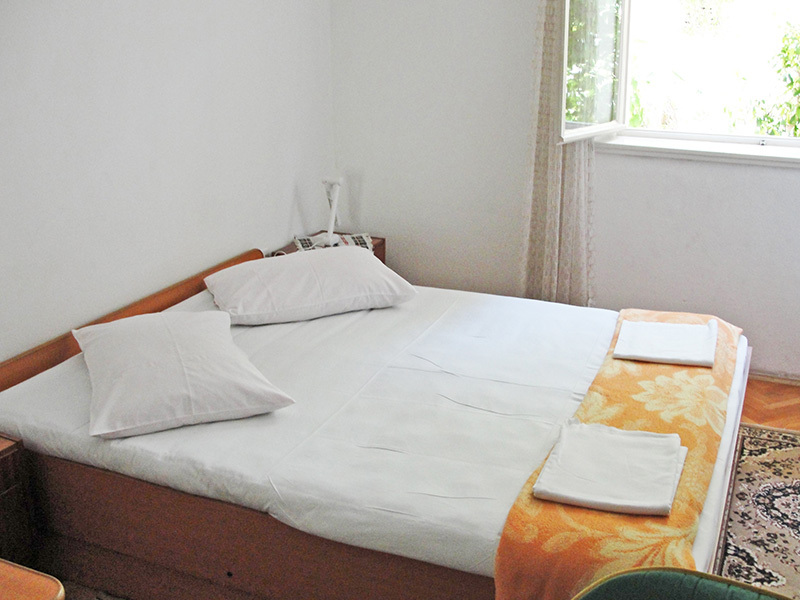 Each room include double bed, own bathroom inside of room, balcony, air condition, wifi, parking. Rooms share kitchen. 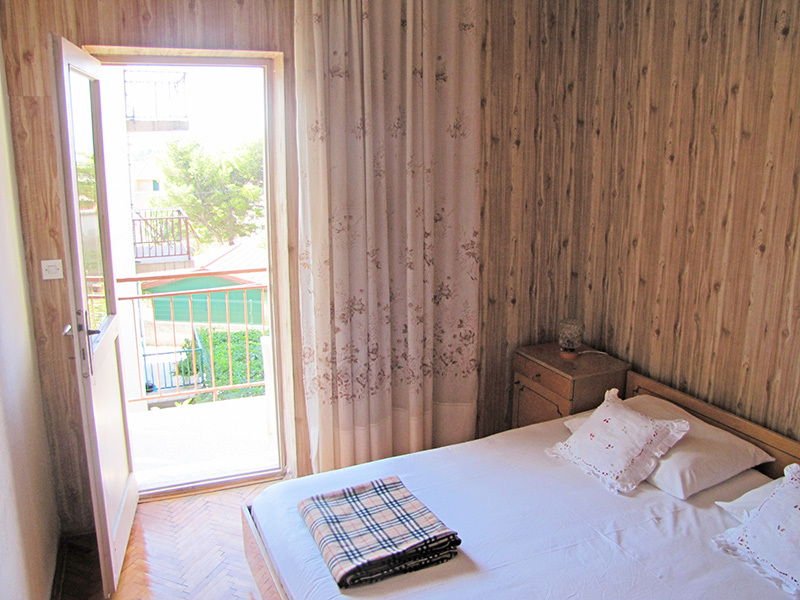 * Rooms are on same floor like apartment number 2 and can be used like one big apartment with 4 bedrooms. 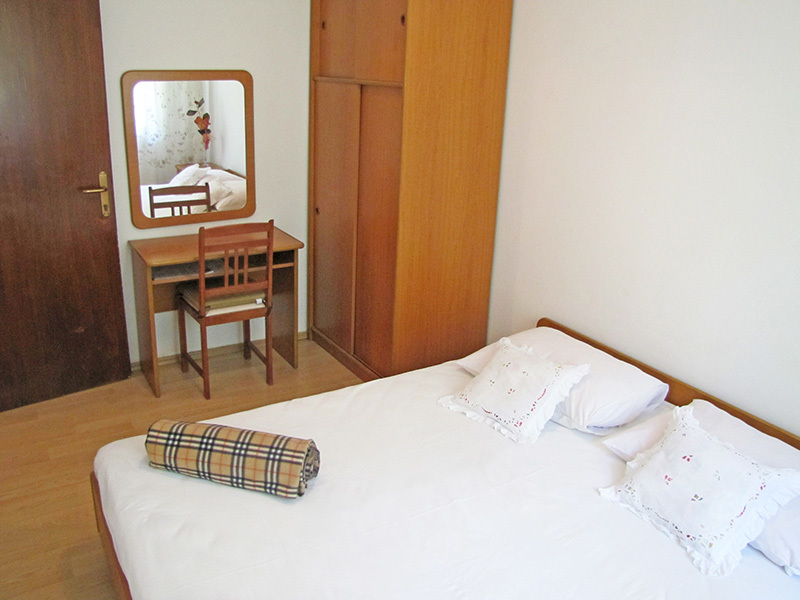 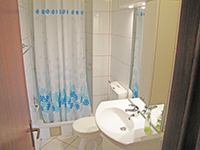 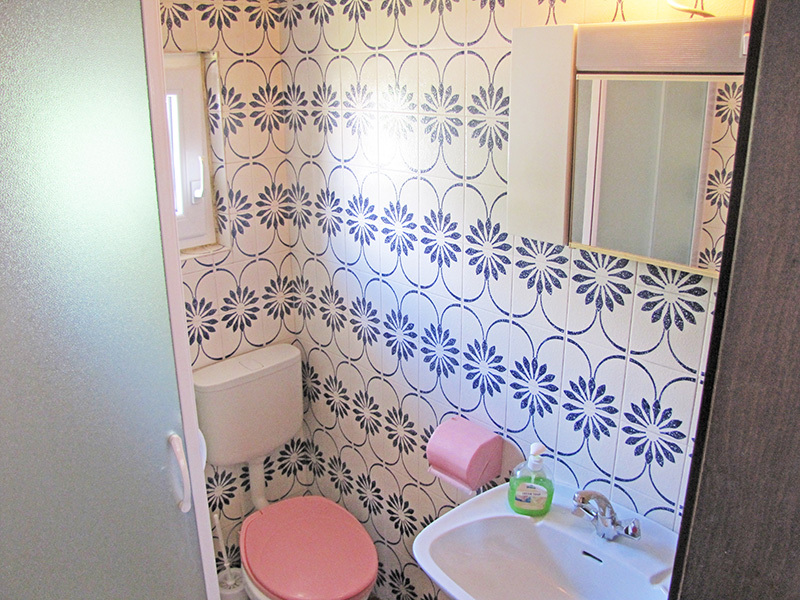 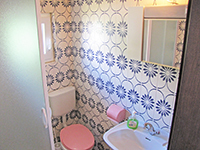 Each studio include double bed, bathroom, kitchen, balcony, air condition, tv, wifi, parking.